Establishing and implementing a Big Data Strategy that allows companies to leverage their data more effectively to their advantage. 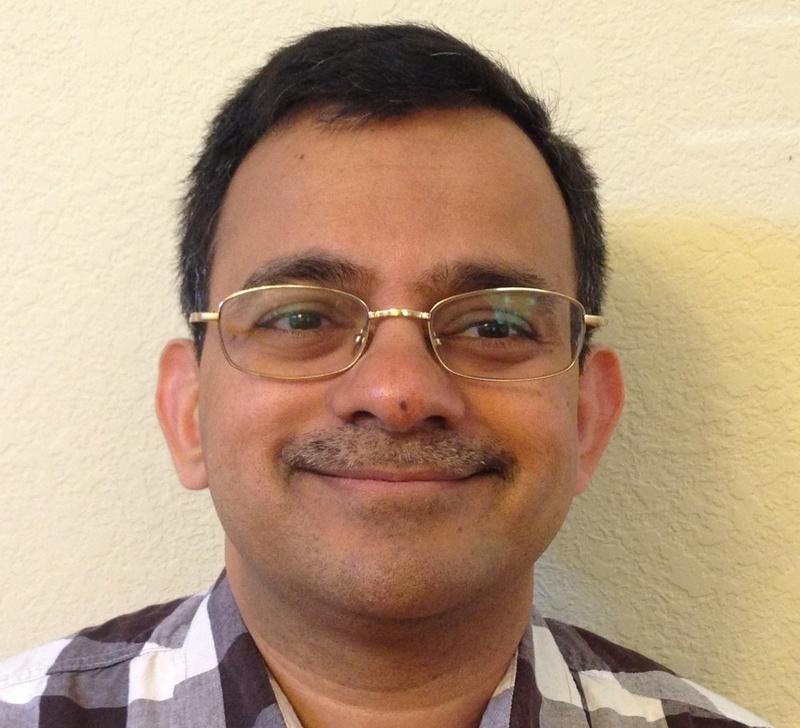 Sastry is Chief Architect at StubHub, responsible for the overall technology architecture, strategy and direction. This includes both platform and application architecture, service orientation, domain modeling, content management, information discovery, big data platform and enterprise architecture. Sastry works with and leads a team of architects and closely collaborates with product management, engineering and business leads. Sastry is a veteran technologist with nearly two and half decades of experience developing, leading and architecting various highly scalable and distributed systems, in the areas of Service Oriented Architecture (SOA), Application Servers, Java/J2EE/Web Services middleware, and cloud Computing to name a few. His experience ranges from low level device drivers, which he started with, to operating systems, middleware, application and enterprise architecture, and so on. Before transitioning to StubHub, he led the architecture transformation of eBay from its monolithic architecture to the distributed, and scalable service oriented architecture that it is today.